As your life changes, your needs change too. Sooner or later the house you fell in love with simply doesn’t suit your lifestyle anymore. So what do you do? Renovate? Or buy an established home that still doesn’t quite suit your every need? What if you could build your dream home in the suburb you already love? Keep the view you love, the address you know, the local amenities you enjoy and your friendly neighbours. Simply Replace Your Place with the kind of home you and your family really need, want, and deserve with a knockdown rebuild. 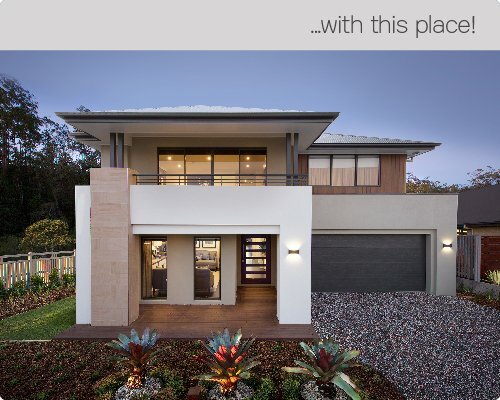 Clarendon can assist you every step of the way from finding the most suitable design for your block of land, to demolition, council approvals right through the build to the handover of the keys to your new home. And the best part is this is a free service to all Clarendon Replace Your Place customers. Clarendon have a range of single storey and double storey floor plans and facades that are sensitive to neighbourhood character, maximise narrow city lots or embrace beautiful beachside living. So if you love a particular street, or the street you live in, and don't want to settle for second best, our knockdown rebuilds in Brisbane and QLD is the option for you. 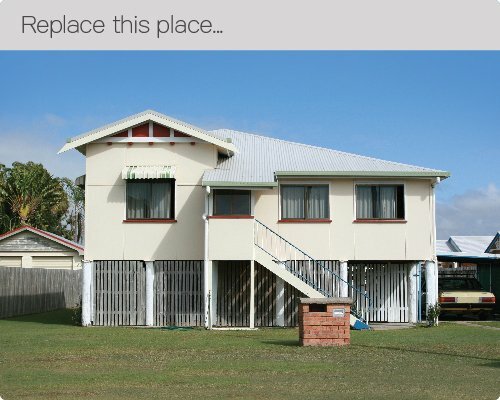 Thinking of replacing your place? Enquire today!